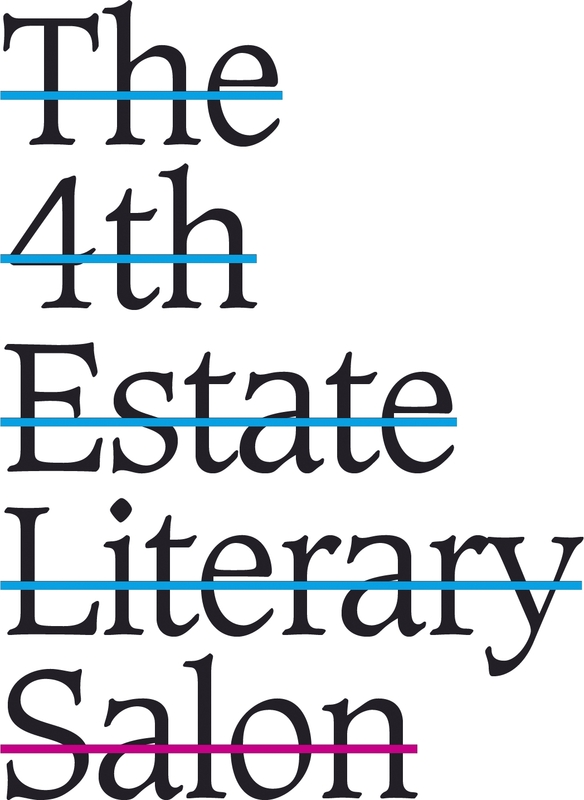 The 4th Estate Literary Salon is held at The Book Club, Shoreditch, aiming to challenge, inspire and entertain through a series of regular events showcasing some of today’s best writing talent. 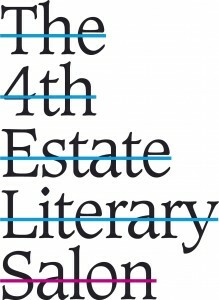 With a stellar cast of 4th Estate authors that has in the past included Hadley Freeman, Tim Dowling, Anna Jones, Sali Hughes, Tash Aw, and Andy Miller, the 4th Estate Literary Salon brings together great minds and great conversation for a night of live literary debate. 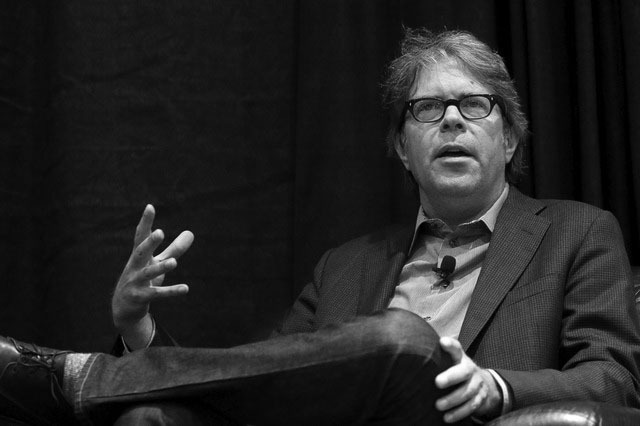 Our authors are a garrulous and engaging bunch, and can often be found hosting events up and down the country. A list of upcoming events can be found below.